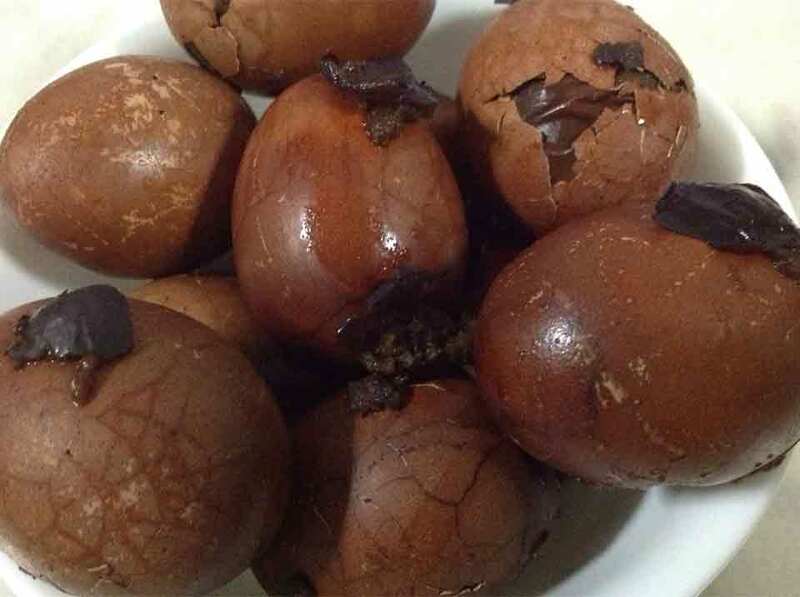 This rich and fragrant Chinese herbal tea egg recipe was contributed by a Taiwanese friend. 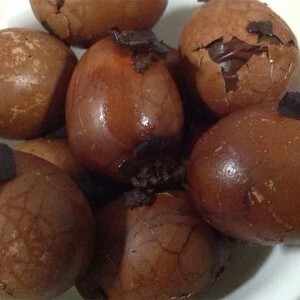 Her herbal tea egg is always full of praise from loved ones, friends and even acquaintance. 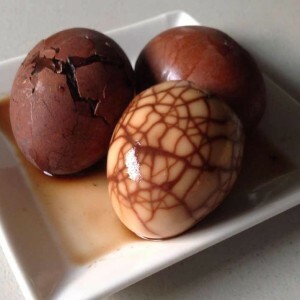 She is always remembered as 茶 蛋 妹 (tea egg lady). 1. Wash the eggs and put eggs into a large pot to boil for 15 minutes. 2. 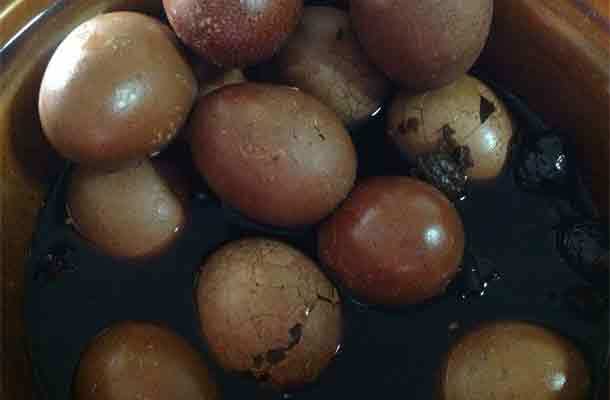 Bring water to a boil in another pot, add in herbal egg ingredients, red dates and radix anglicae sinensia (optional). 3. Lightly crack the eggs shell and transfer the eggs into the herbal water pot. 4. Turn on medium flame for about 15minutes to boil the eggs. 5. Lower the flame to continue to cook for another 45 minutes. 6. 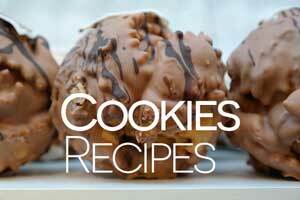 Add in salt, dark and light soya sauce and sugar. 7. Continue to simmer the eggs in low flame for 2 hours. 8. Serve or transfer the eggs to slow cooker or rice cooker to keep warm.